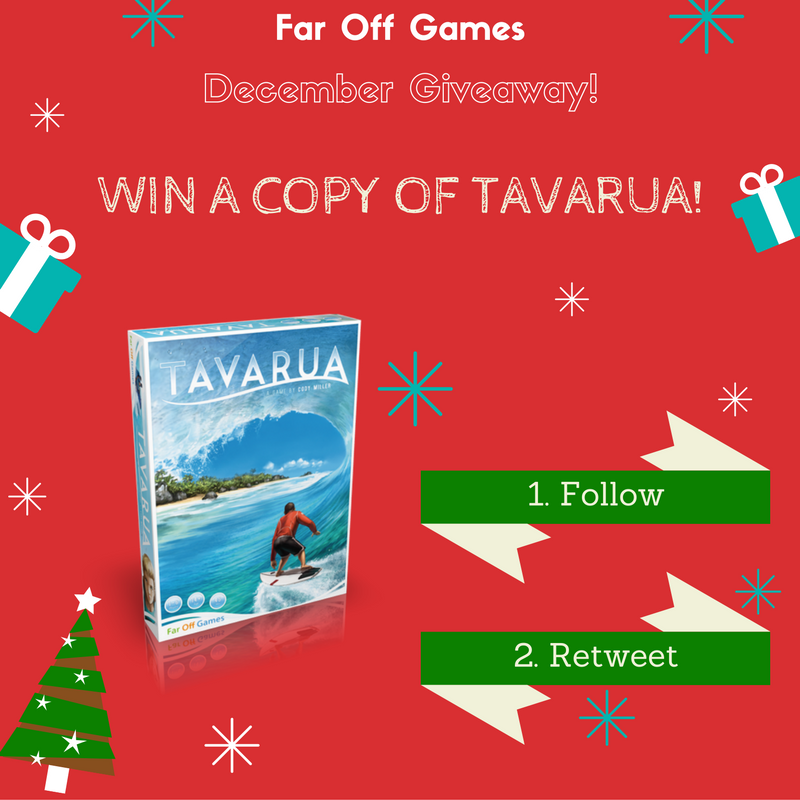 Far Off Games Tavarua Giveaway! Ends December 10, 2016. SAHM Reviews Mega Giveaway Day 29 – Squashed Giveaway! Ends January 6, 2017. Unfiltered Gamer The Next Great American Game - Giveaway! Ends January 7, 2017.